Herein lies the latest of my attempts to fill Islander’s shoes in collecting new music and videos. There was only gonna be a few things, but then I found a bunch more. So there’s a lot in here. Sorry, but I’m also not very sorry, since it’s all good stuff. I was entirely unfamiliar with Madrid’s Frozen Dawn before Islander emailed me a link to a new video they released a couple days ago. The video is for “Banished, The Everlasting Confinement”, off their second album Those of the Cursed Light, which is out now via Xtreem Music. 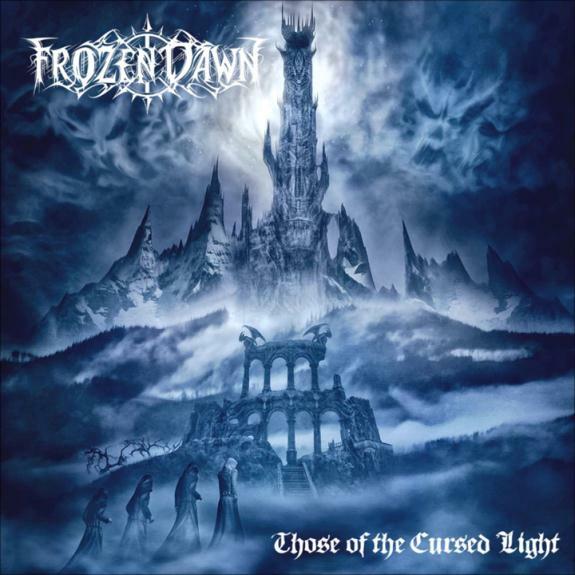 Broadly, it’s melodic black metal, but it has dug some serious hooks into my brain. Check it out below, and order the record if you like it via the Bandcamp page below. The next video here comes courtesy of Germany’s Der Weg Einer Freiheit (which, according to Google Translate, means “The Away A Freedom” – I actually can’t think of a way to arrange that coherently), who, like Frozen Dawn before them, and like Besieged below, I was unfamiliar with before Islander emailed me about them. The below live session video for “Der Stille Flusse” (“Quiet Flux”, maybe?) 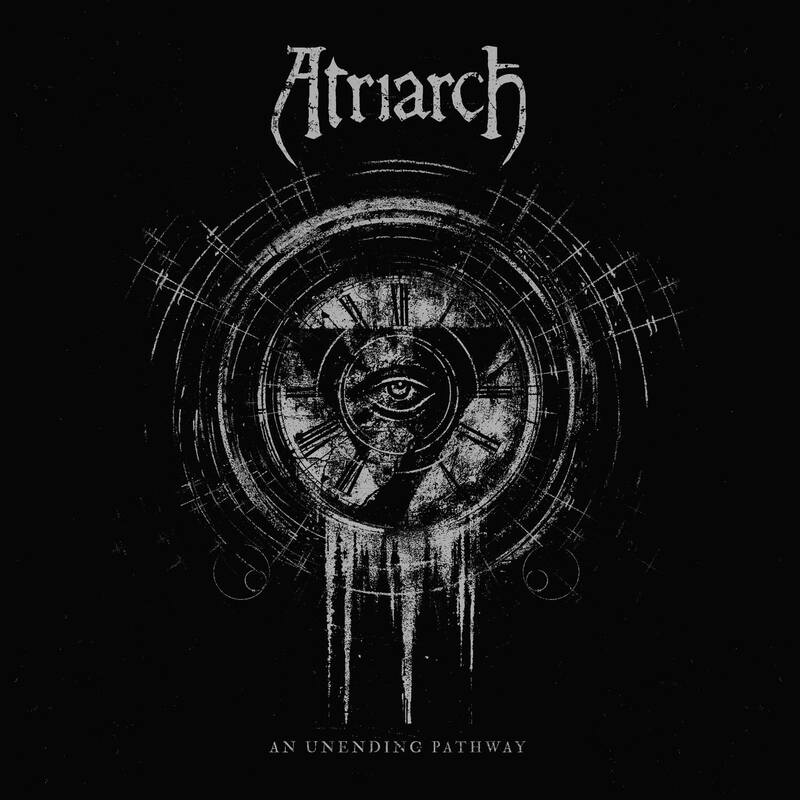 comes from their 2011 album Agonie. It too is a flurry of melodic black metal, yet includes a bit more of an atmospheric (and dare I say epic) side to it. Be sure to check it and other releases on their Bandcamp, and give ‘em a like on Facebook. Let’s move away from the melodic black metal of the last two items for somethin’ a bit more straightforward and nasty. Besieged come to us via Unspeakable Axe Records, a subsidiary of the always-on-point Dark Descent Records. Besieged give us a positively blistering slab of black/thrash with a heavy helping of early Sepultura in the title track for their upcoming EP Mindslave. Basically, this thing will melt the skin off of your face, so if you, like me, are into that kinda thing, dive in below. My love for The Dillinger Escape Plan has grown exponentially ever since I saw them for the first time live back in April (?). 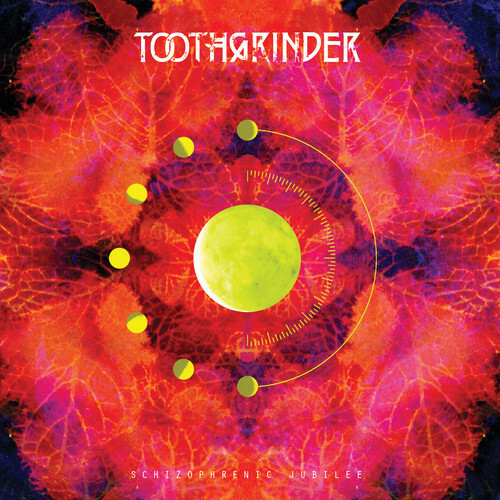 So has my love for anything jangly and mathcore-y, which predisposed me to love the hell out of the new Toothgrinder track below. It has a bit more Faith No More-ish melody than a typical Dillinger track would have, but generally if you dig TDEP you’ll dig this. Their new EP Schizophrenic Jubilee comes out on Spinefarm on November 4th. Next in this round-up I have a quick feature on Mastodon’s new video for “The Motherload”, off their new LP Once More ‘Round The Sun, which I have stupidly not yet picked up. The song itself is catchy as hell, with a chorus that’ll stick in your head for days and a solo that harkens back to the best of Crack The Skye (which for me almost equaled the genius of Leviathan). The video itself is something I don’t quite understand, apart from the fact that there’s a buttload of twerking going on. Strangely, twerking and Mastodon seem to go pretty well together, especially when the twerk goes on acid during the aforementioned solo. Be sure to pick up OM’RTS if you, like me, haven’t already. 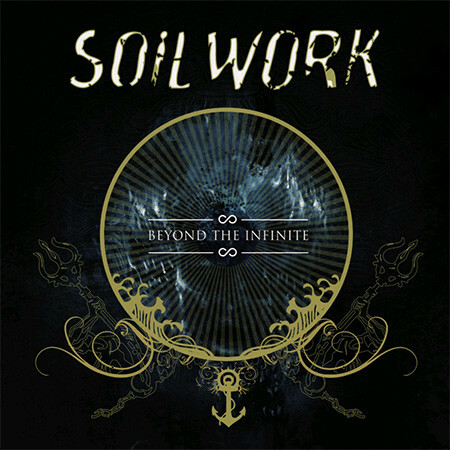 Unbeknownst to me until now, Soilwork released a new EP called Beyond the Infinite a couple of days ago, yet only in Asia. It features five unreleased tracks from the The Living Infinite sessions, since apparently there were even more than 20 great tracks made for that record. For those of you who want this and aren’t in Asia, you can still order it here, though expensive shipping may apply. Below is a teaser of the EP, in case you want to try before you buy. OK, this is the last one, I swear. 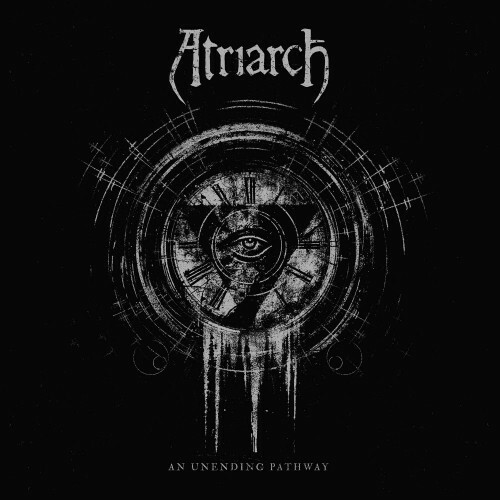 Just as I was about to send in this post, I saw that Atriarch had posted a new track. I get some odd doom vibes from this one, a sense of funeral doom’s agony, but without the processional pace. This is a band that, for me, I can’t remember why I liked before, but now I have a new reason in this song. Check it out below via CVLT Nation, and look for An Unending Pathway via Relapse on October 27. Thanks! I knew Google Translate was steering me wrong, but it was so wrong that I didn’t really have a direction to go in as far as what could actually be meant by Der Weg Einer Freiheit and “Der Stille Fluss”. 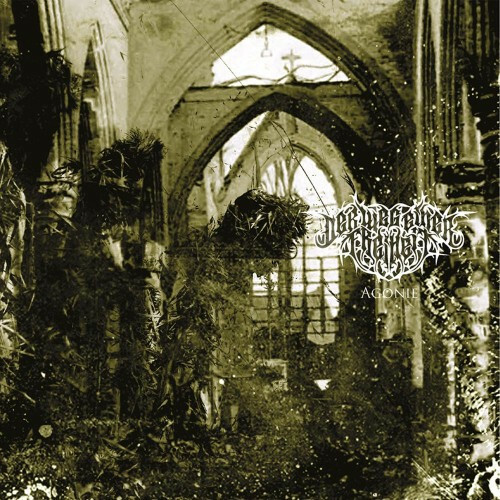 Der Weg Einer Freiheit and Toothgrinder are pretty good. the Soilwork ep sounds awesome! It’s… ok. It’s obvious why the songs didn’t make the final cut for The Living Infinite though! Besieged is pure classic death/thrash…no black.